Crain ‘s Chicago Business recently announced that one of our long-time clients, SCOR Reinsurance, would be relocating their Itasca, Illinois office to the Willis Tower (formerly the Sears Tower) in downtown Chicago. BAM and SCOR have worked on numerous projects, including their headquarters in New York, and their recent move into Bank of America Plaza in Charlotte, North Carolina. SCOR is one of the world’s largest reinsurance companies, and BAM has enjoyed working with them on strategic design to evolve their culture and showcase their bold character. 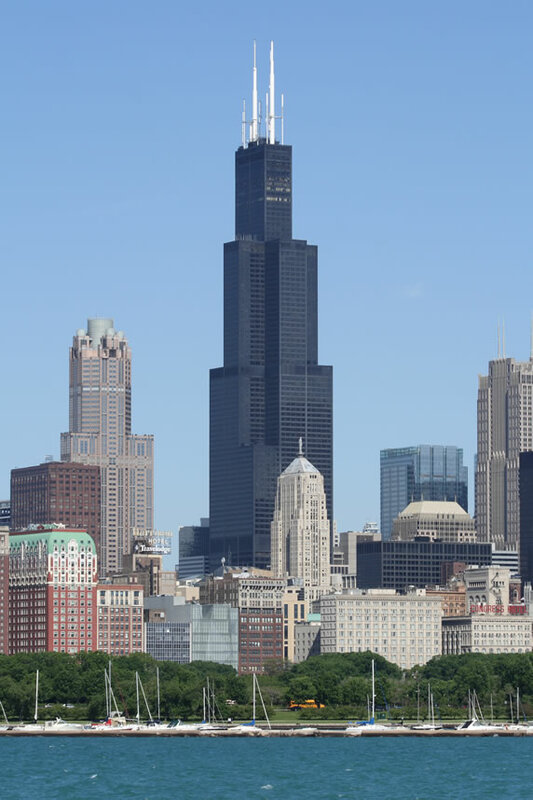 The Willis Tower is the largest office space in Chicago and has over 3.5 million square feet of office space. With SCOR as a new tenant, the Willis Tower is 88% leased, which is above the market average and an accomplishment for a building of its size. SCOR will be joining corporate giants such as United Continental Holdings, Motorola Mobility Unit and Hillshire Brands Co.